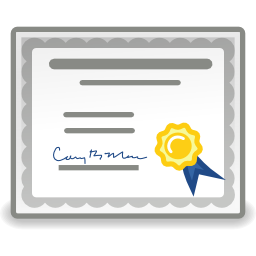 THIS COURSE IS A PRE-REQUISITE TO TAKE THE IP-BC EXAM. This course assists healthcare professionals with meeting the new Centers for Medicare and Medicaid Services (CMS) regulations for infection prevention and control, as well as the Centers for Disease Control and Prevention (CDC) evidence based standards. 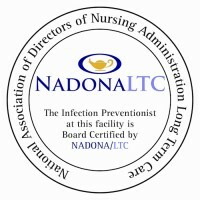 Additionally it aids in preparing for the NADONA Infection Preventionist Board-Certified (IP-BC) certification exam. The course is a 15 week course.